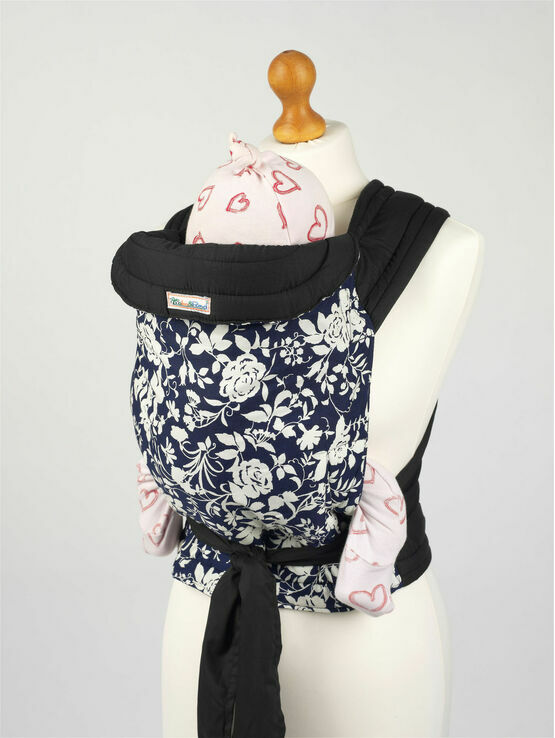 Fasten your baby up on your back or front for a comfortable and fun carry, with this gorgeously patterned Mei Tai baby sling by Palm & Pond. Designed with you and your baby’s bond in mind, this is a babywearing solution that offers both convenience and closeness. 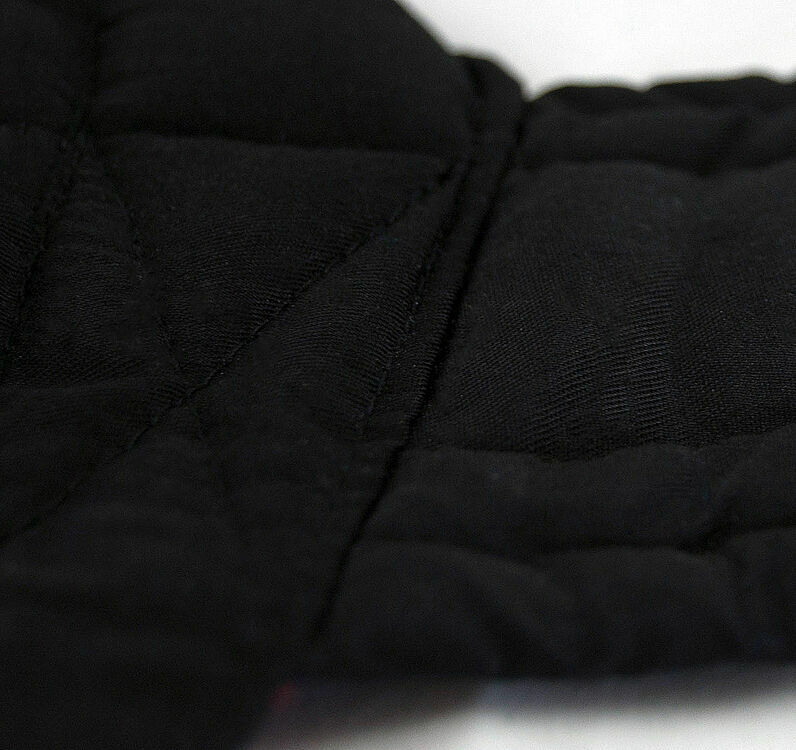 The sling’s material is soft and pliable; moulding to your baby’s body as they ride in it. You can tie this carrier in three different positions to suit your own personal needs and preferences, and it’s incredibly easy to take on and off. Beautifully decorated with intricate floral patterns on a rich, navy blue background, this Mei Tai comes with full instructions on how to tie it in the “Front, “Back” and “Hip” position. You can also have a watch of our instructional videos to get a full demonstration on how to tie and wear your new fantastic baby sling! Sling very soft and easy to use but definitely not suitable for small babies 9lb 10oz I feel it spread my babies legs far too wide. However, this will be perfect when she's a little bigger. I love my new sling. I got this to carry my 11 month chub around as she always complains about being in the buggy and she loves it. I am front carrying her for now and its really comfortable. I don't think you could get this if you were over a size 20 (I'm not far off) as there isn't enough material to tie and it digs into your squishy bits if like me your a little overweight. Wish I had got this in my life sooner . A little tricky at first but once I got the hang of it, brilliant! Out of all my baby buys this was without a doubt the best!! I bought one exactly the same 7 years ago and the material has changed slightly which isn’t as nice also the ties seem to be extra long but all in all still a good carrier!! Fantastic sling, well made and comfortable. My child loved it, I loved it. It's now on loan helping my friend and her daughter and they love it too. I was searching everywhere for this kind of MeiThai! The shipment was very cheap and speed! The item is beautiful and better than I expected! It's nice, simple, good quality. The fabric straps are extremely long though, with enough excess fabric to trip over. I'm not sure why this is (perhaps I am tying it wrong) even someone much bigger than me would have a lot of excess. Absolutely fantastic, little one wasnt too sure at first going in, but fell straight to sleep anyways. Much easier to handle baby and toddler together. Super quick delivery. Great customer service when I ordered wrong item by accident! When i received this mei tai was impressed with quality! Really easy to use unaided and baby loves it! Highly recommend! Really happy with the product! First time buying a sling so I was a bit unsure on the best ones to buy. It supports you and baby perfectly. Love it, thank you! I absolutely LOVE this carrier! Great price and extremely comfortable for both mother and baby. Such a speedy delivery too! Thank you so much! Really pleased with this carrier. Easy to use and tie on my own. My little girl is now 4months and I wish I brought this carrier sooner! She loves it and frequently falls asleep in it after looking around in awe! It's easy to do by myself which was the main reason I got it. Definitely worth it! My newborn is very comfortable in this and so am I! Easy to loosen slightly so I can breastfeed on he go too!! Great product at best price ever! I just love it and would recommend it to anyone! Brilliant sling. Have seen a few and they r very expensive. These are the right price. Delivery was extremely fast. Next day. Lovely fabric design. Love that it can be reversed to black. My husband has said he will use it as it is so comfy to wear. Result! Instructions easy to follow and have only needed to use them once as so simple. Size is brilliant for my 6 1/2 month old. She is 16lb and fits beautifully and sung inside, with lots of room left. Definately worth the purchase. We wanted to find something to help carry my dog as we walk for hours. Just wanted to say thank you for a speedy delivery, really good quality item and for making our lives easier! 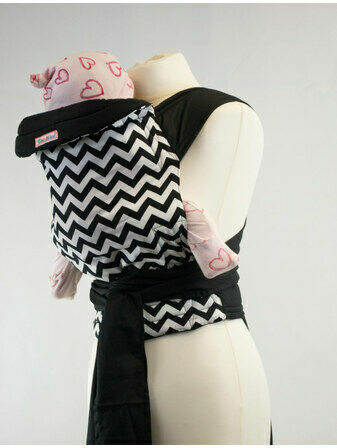 Love the fabric and the carrier is well made. However my baby is only 4 months old and the carrier is too small for her, it does not come all the way up to the back of her neck and she was more than able to have her armpits over the top of the carrier. Unless I got a faulty one, I would not recommend this product for any baby older than 3months...which is a real shame. Loved the design! Great quality and value for money! Very sattisfied! I bought a second one for a gift. Great quality and great value for money! I bought one for myshelf and 2 days later I bought another one for a gift! I think it's the best gift ever! Well made, comfortable, easy to use, feels secure and a lovely pattern too. Lightweight and can be folded up easily to be taken with you for unplanned usage! Very happy with my mei tai, comfortable and easy to use better than other carriers that I have had in the past with all the clips, would definitely recommend to others, also delivery was very quick! The mei tai is good quality but the straps seem excessively long so may have to trim them. Love my new mai tai! It's so comfortable and easy to put on, found it difficult to choose a pattern as there were lots that I liked!! Does exactly what I needed it to do, folds up really small so doesn't take up space, and my little girl loves it thank you! I accidentally order 2 of the same wraps without realising and the customer service team phoned me the next day to chrck i wanted them both, and quickly issued me a refund. The item then arrived quickly and is great quality. Will definitely order again in the future. This carrier was recommended by a friend who rated it very highly. i was amazed at the selection to choose from. think this will be good for my son-in-law as well as my daughter. it is strong and comfortable. I'm really pleased with the baby sling. 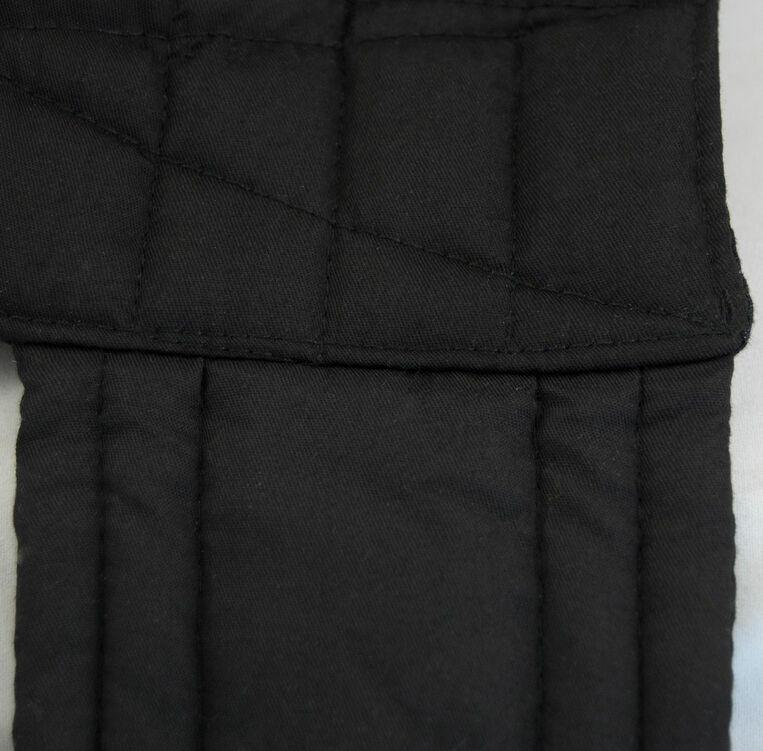 The quality is very good and also love the extra pocket on the front of carrier. Made wrong order so phoned to Daisy Baby and my order was changed easily even my order was placed already. I'm very happy with the item and also with very good communication with the seller. Would definitely recommend it. Sling is lovely pattern and good quality. I found the shoulder straps very very long so bit difficult to manoeuvre and tie them but can be done. Unfortunately, my baby is two and a half months old and is too big for "froggy legs in" carry and too small for legs out yet. I have searched all kinds of tips on the Internet to make it a better fit for him but done work. However I'm sure it won't be long before he fits perfectly so will hang on to it...and will be perfect for hip and back carries in a few months. Bought this for my wife's birthday , she was impressed with the build, ease of use and comfort. Helpful instructions included! We will be buying from here again! Many thanks! This carrier is very high quality at a fantastic price. My six week.old loves it, he feels secure and will sleep well.in it,plus he looks more comfortable in it than his normal baby carrier. The instructions were clear and easy to follow, and I also tried the carrier on my back with my 2.5 yr old in it and was surprised how comfy it felt. I've had a nightmare finding a good carrier for my now 14 week old son. This mei tai is amazingly comfy and fairly easy to put on once you get the hang of the long straps, but the downside is once he falls asleep his head lolls back too far as there isn't any rigid support at the top and I have to hold his head. However, I am new to mei tais and it may just need the straps tightening. Other than this I am extremely pleased to have found such a lovely quality sling at a fantastic price. A great value baby carrier. Well made and little one seems very happy in it. its comfortable to wear and easy to use once you get used to the really long straps. Would recommend. The Palm and pond baby carrier is great for a first baby carrier, it's comfortable and seems very well made, definitely a starting point for someone new to baby carriers, wanting to try one without spending a lot of money. My son enjoys his, as he likes to be close but I still have free hands. Love this product - easy to tie, secure and comfortable for both me and little one. Excellent price too. Would definitely recommend. Lovely item, good quality, fast delivery. Have just bought this for my 16 month old, originally had a baby bjorn which I loved but he is now too big for and have been toying with the idea of getting this for a while, wish I had done it sooner. Although have no idea how you could get your child into the back carry position alone, front carrying is great. Would happily have used this when he was younger but would prefer the panel to be a little longer for use now. Brilliant value for money. I bought this for my 16 month old as we enjoy walking and I was finding my other carrier bulky. I love it and wish I had bought it ages ago. This must be lovely with a small baby. We love the front carry, it's great to converse as we are walking along. My little one doesn't enjoy the back carry so much but if I can get another 12 months out of it it will have been amazing value. The value for money is incredible and I like the design, it's neutral enough to go with any outfit and to use for a boy or a girl. My baby hasn't arrived yet, but I've practised with a doll! The straps are much longer than I'd imagined from other peoples' comments online; no problems tying securely. The panel feels quite short as I was rolling the bottom up for newborn size and didn't feel it was long enough. Obviously I may change my mind about that once baby is here, but it's a common comment online. I can't fault the price and believe this is the perfect first carrier for me to try out, given my experience with buckles in the past (bad) and my reluctance to wrap. My OH may even try it himself, which is a miracle! I'll likely move onto a larger carrier next year, but this is the perfect starting point for me, in a lovely design and at a price I can't argue with. 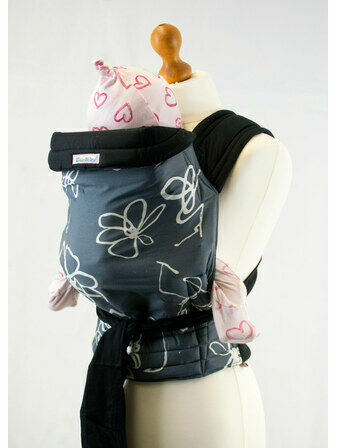 Brilliant quality, very easy to use, and unlike other slings I have tried makes baby wearing a breeze mot a hindrance. I previously had been given a generic baby carrier which doesn't support the hips of a baby so a few weeks of growing my baby was not being carried safely. Iv switched to the Mei Tai and I'm absolutely thrilled! My daughter feels safe in it all cuddled up to mummy. Her hips r exactly where they should be. I can use it several different ways when she gets bigger. What more could you need? It's extremely reasonable in price and has far too many designs to choose from you are bound to find one to suit your needs/lifestyle. Fab product recommended to all my mummy friends. Really happy with the sling I purchased for my nearly 1 year old, she's happy in it & it's comfortable to wear. Quick delivery too from daisy baby. Ordered on Tuesday night, delivered Saturday morning (that's including good Friday bank holiday) :-) SUPER happy with this product, extremely comfortable to wear and baby is nice and snug. Even put my 2yr old in it and she loved it. Love this product and if I ever need/want another I WILL be back again. THANK YOU!!! Easy to put on and would recommend it to everyone. Got for my mrs's and she loves it with no negative feed back. We will deffo be back to get another one from you shortly. Very fast delivery. Excellent sling for the price. My 7 month old son seems very comfortable in it. My shoulders do start to ache a little after an hour, as the shoulder straps are not the most padded, but no back pain at all. It also folds up small so easy to transport when not being used. Very pleased! My son wants to be held constantly, the sling solves that problem. Truly wonderful. Was delivered quickly with emails sent to track your order.  Good product for the price alot of others are alot more expensive. Easy to use and feels secure when using. Nice that they also offer such a wide range of patterns. I've previously only used stretchy wraps and a Mei Tai was recommended. I absolutely love it. Easy and quick to get on and my 3 month old looks and feels very safe and secure in it. The communication by Daisy Baby was excellent and my item was delivered inside 4 days. I would recommend this company and a Mei Tai to everyone. Product was delivered super fast the day after ordering. Product was exactly as described. Very easy to use and baby is comfortable when wearing. Love this product! Would definitely recommend. I purchased this carrier Barack in February for my then 15 month old who was getting to big for my forward carrying sling. I haven't tried any other type if mei tai so can't compare. However for me this sling has been great I was a little apprehensive at first about putting her on my back by myself but with a little practice it's fine. I use it most days for school runs and anytime I don't want the hassle of the pushchair. It's light weight easy to use I've tried front back and side carry. I find the padding fine for me my 18 month old is very happy in the carrier and it's a nice fabric. I received excellent customer service and prompt delivery very happy with both my purchase and daisy baby shop. The product was shipped very quickly which was a good start! It's extremely well made and very good quality. As the videos suggest, it is very straight forward to use. A life-saver if you have just a single child but invaluable if you have two or more. I would highly recommend this product to friends and colleagues. I'm satisfied with the quality. I always carry my baby in my arms and hands free- The weight is well distributed on the back and hips so as not to feel the fatigue. Really pleased with my purchase. Tested out on two mile walk with my 18 month old, she loved it and was very comfy. Great value as quality is good. Washed it in machine (after juice incident) and is like new. Great priced carrier. Fast delivery. Would have liked the padded part of the shoulder straps to be slightly longer as I am tall but still works ok.
super carrier,i felt instantly reconnected to my baby boy 5 months old. comfy easy to fit item. would recommend. Having tried a wrap, ring and lift slings I was hopeful that the mei tai would be easier and more comfortable and it is! This one is really nice quality with padded straps and head section for baby. Baby's head does flop around a bit but I think that's the nature of the style of sling. If I could make any changes it would be to lengthen the holder straps so tat they could be tied across baby's back, or add a side strap to do the same in order to prevent baby from slouching, I am going to do this myself with a long scarf. The reversible feature means my hubby is happy with a black sling. Very good product for excellent price thanks. I was sceptical due to the low cost of this item - but there is no need. it's lightweight, but sturdy and my 14 week old loves it. She is comfortable in it and has taken to it better than some of the more heavy duty mei tai slings I have tried. Folds up teeny too - so ideal for when you are out and about. I am really happy with my slingas it is light, easy to use and really versatile! I thought the servive was excellent and the item was shipped in super quick time arriving tge next day!